Clever Enough to Beat Kingston's Hardest Escape Room? Fans of interactive games and puzzles will want to mark July 1st on their calendars, because the escape room phenomenon has made its way to Kingston, Ontario. For those unfamiliar with the concept of escape rooms, the notion is fairly straightforward: you’re locked in a room with a group of friends and you must solve a series of clues, puzzles and riddles to escape. The premise originated in Japan and has since steadily picked up steam, gradually growing in popularity across the globe. Initially inspired by first-person video games and movies, escape rooms have since become more sophisticated in their methodology and challenges. Enter Improbable Escapes, a young company passionate about not only providing would-be escapees with a challenge but also a team-building experience. This particular team building scenario has visitors locked into a room for 60 minutes. In that time, they will need to work with their teammates to solve logic-based puzzles in order to get through multiple locks to safety. The game has no elements of fear and is intended to be played and enjoyed by players of all ages. I have always loved puzzles. We are looking forward to sharing our love of out of the box thinking and creatively based problem solving with Kingston. Solving puzzles gives you a sense of accomplishment, which is an amazing feeling. Founders Susan and Caroline Conway have entered the escape room space with varied educational and professional experience. Susan is a psychology graduate interested in how groups work together, and hopes to use the escape room game aspect to create a unique way for groups to spend their time. If interested, Improbable Escapes will be offering the teams teamwork analyses as well as teamwork and leadership workshops to help them strengthen. Caroline has plenty of experience in customer service and creating puzzles in a professional capacity – it makes them the perfect team for their new venture. “I have always loved the sense of a good mystery and the pursuit of exploration. It was my business partner and my mutual love of excitement that brought us to start an escape the room game. We wanted to bring a unique experience to customers by giving everyone small moments of success and victory. 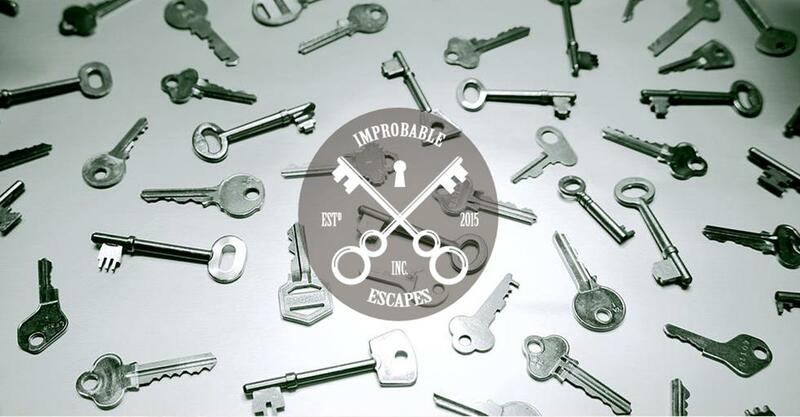 That’s not to say everyone will escape the game but having the chance search, find, and progress through a locked room is an experience most people never have.” Susan, Co-founder or Improbable Escapes. 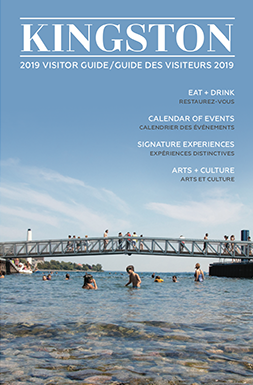 While neither Susan or Caroline is originally from Kingston, they both fell in love with the city. “Every time we see the atmosphere of downtown, we know it’s something we want to be a part of.” Says Susan. 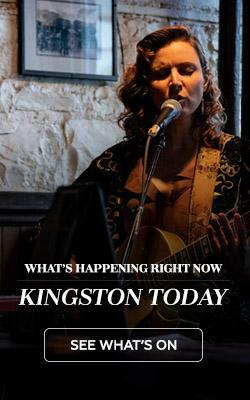 They both consider Kingston to be a beautifully historic city that they’re lucky to be a part of and hope to become much more actively involved in the ongoings within the community. In addition to offering their guests the chance to flex their problem-solving muscles, Improbable Escapes hopes to lure corporate teams and birthday parties with the “Vinyl Lounge”; a space that can be both booked for private events, and used by customers to play the various board games they provide. Currently, the price for Improbable Escapes stands at $23.75 including tax per person. Susan and Carolynn will be offering a variety of different packages for cooperate teams, birthday parties, bachelorette parties, and other large group events. To learn more about Improbable Escapes, visit their website.